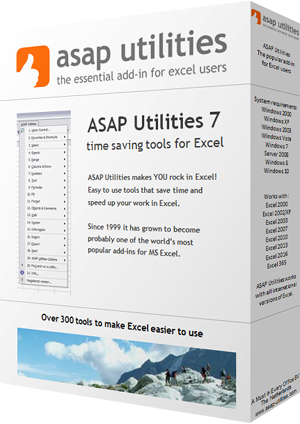 This utility adds a hyperlink in the selected cells based on content of the cell. You can use this for example to transform website- or email addresses into clickable hyperlinks. Keep the existing font format in the cells. Use the =HYPERLINK() formula. This is recommended if you have a lot of hyperlinks in your file or if you use a shared workbook.